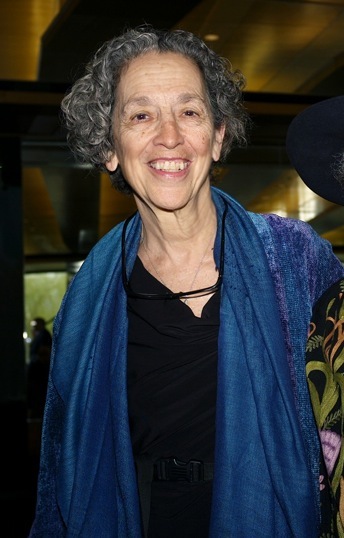 Ruth W. Messinger is the president and executive director of American Jewish World Service (AJWS), an international development organization providing support to more than 200 grassroots social change projects in Africa, Asia, and the Americas. AJWS realizes this vision through strategic grant making and volunteer service in the developing world, and education and advocacy within the American Jewish community. Ms. Messinger is also a visiting professor at Hunter College, teaching urban policy and politics. Prior to assuming her position at AJWS in 1998, Ms. Messinger was in public service in New York City for 20 years. She served 12 years in the New York City Council and eight years as Manhattan borough president. She was the first woman to secure the Democratic Party’s nomination for mayor in 1997. Among her numerous accolades, Ms. Messinger has been named one of the 50 most influential Jews of the year by the Forward for the last five years. In February 2006 in honor of her tireless work to end the genocide in Darfur, Sudan, Ruth Messinger received the Jewish Council for Public Affairs’ prestigious Albert D. Chernin Award. She received the Women’s Funding Network’s Changing the Face of Philanthropy Award in the spring of 2005.